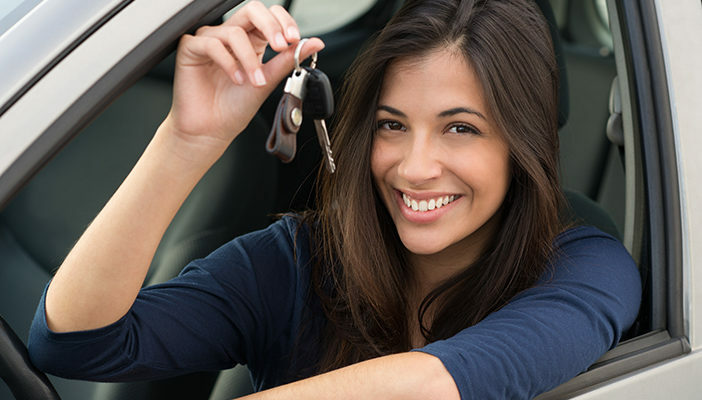 BlogHome Blog Auto Car Key Locksmith Locked out of your Car? Don’t do this! The internet has brought us many gifts, want to make shoes from hot glue? There’s a video about that, and anything else you can think of. But what if you get locked out of your car? There may well be videos out there telling you how to break into your own car, but, like hot glue shoes, not one you should really follow. The problems are many, but there are a couple of really important ones. 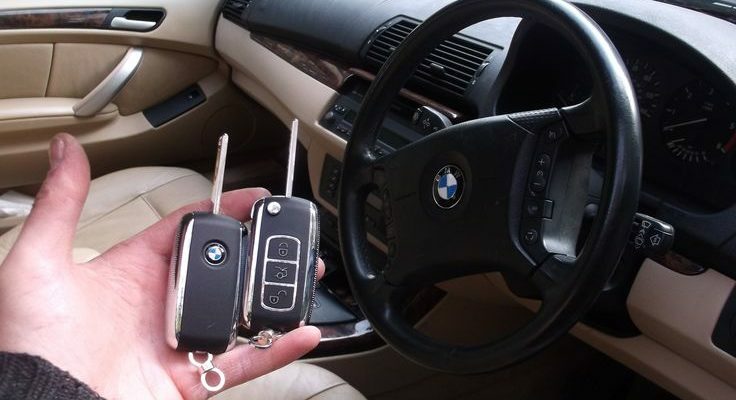 Modern cars have significant anti-theft systems, and you probably won’t be able to get past them even with video help. Breaking a window will cause a huge mess, you will be finding glass for months, or worse, your child pet will, it’s a dangerous approach. 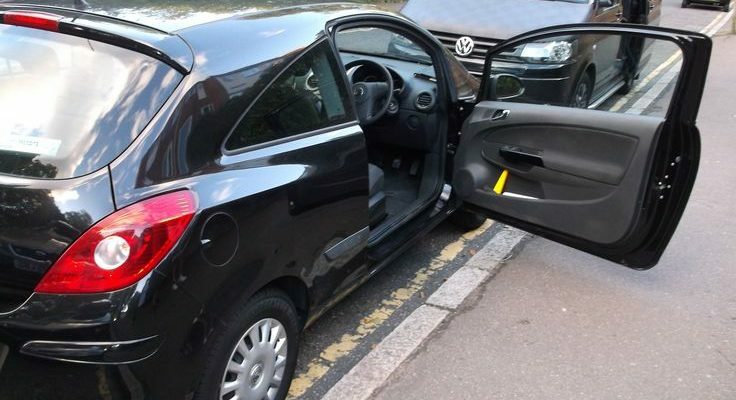 But also think about how it looks, in the street, breaking into a car, can you prove its yours and who you are? You may find yourself facing the police and needing to do just that. 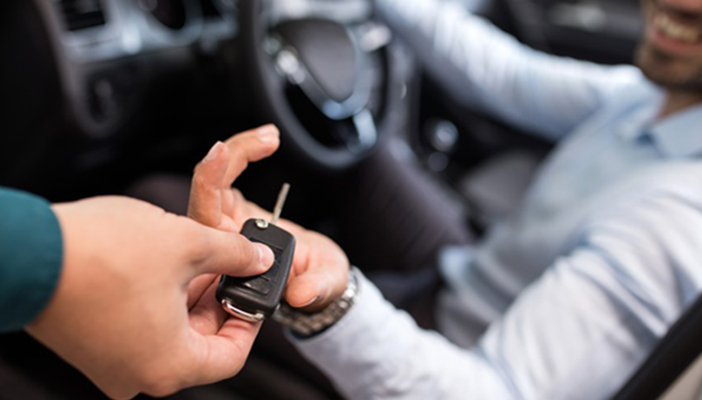 Calling out a licensed locksmith is the safe solution, with professional lock services your car will be opened, and any key issues sorted without the danger to yourself or your family. Its really one situation where a DIY shortcut is not the answer. next post: Do you need that spare key?